In defiance of the wishes of the Obama Administration, Egyptian President Abdel Fattah Saeed el-Sisi seems prepared to follow in the footsteps of Rameses the Great. 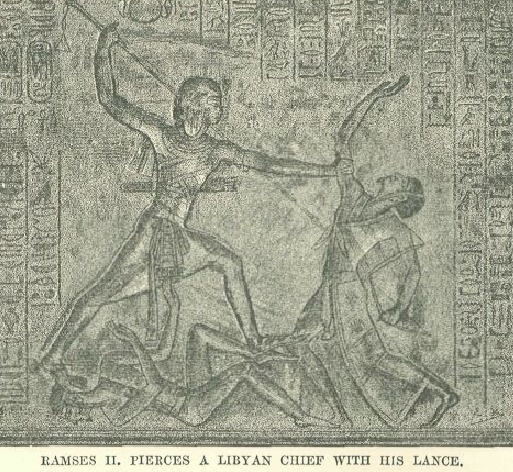 Like that ancient warrior-Pharaoh, el-Sisi is preparing to smite the Libyans; or at least the DAESH (ISIS) elements controlling parts of Libya. Egyptian land and naval forces seem to be preparing to strike into Libya; their target likely DAESH forces in eastern Libya; and at Derna (pop: 100,000), which ISIS has made its provincial capital. In response, DAESH is reportedly rushing fighters from as far away as Iraq to counter any Egyptian moves. 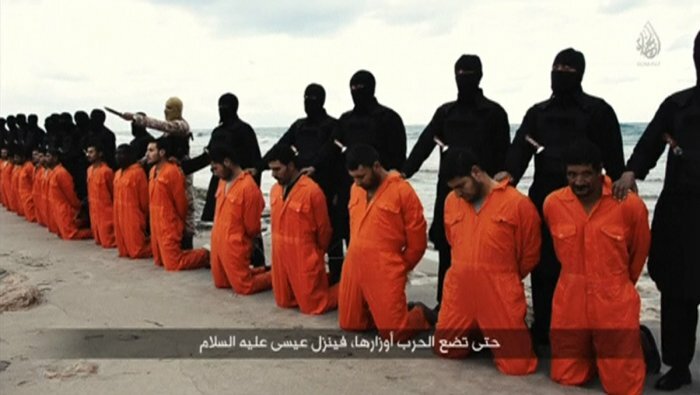 It is in Libya that DAESH has been carrying out the gruesome seaside beheadings of Christians seen over the last months. Such barbarism is the hallmark of DAESH, part of their campaign to attract and recruit the worst-of-the-worst of Islamic crazies. It is from their stronghold in Libya that DAESH plans to flood Italy with fifth-columnist “refugees”; and carry their terror campaign into Europe. DAESH has promised to attack the Vatican, and murder the Pope. Not since Rameses has an Egyptian ruler conducted military operations in Libya. Long ruled by outsiders (Persians, Macedonians, Romans, Arabs, Mamelukes, Turks, and even the French and British) Egypt has not been a self-governing nation until modern times. El-Sisi, a professional military officer who rose to the rank of Colonel General (the equivalent of a Four-Star General in the American Armed Forces), was instrumental in the coup that overthrew the Muslim Brotherhood government of President Mohamed Morsi. An Egyptian for the Egyptians, he is perhaps the Middle East’s best hope for stemming the tide of extremism spreading throughout the region. Egypt is the most populous Arab country in the world, and possesses the strongest military. 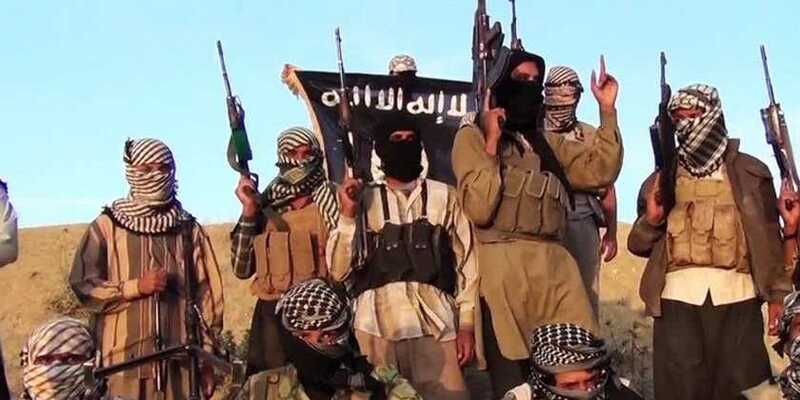 With DAESH on the march from Iraq to North Africa, extremists groups in control of Somalia, northern Nigeria, and parts of Yemen; and Iran’s mad Mullahs controlling five Arab capitals; a Muslim champion willing to counter these dangerous forces is deeply needed. 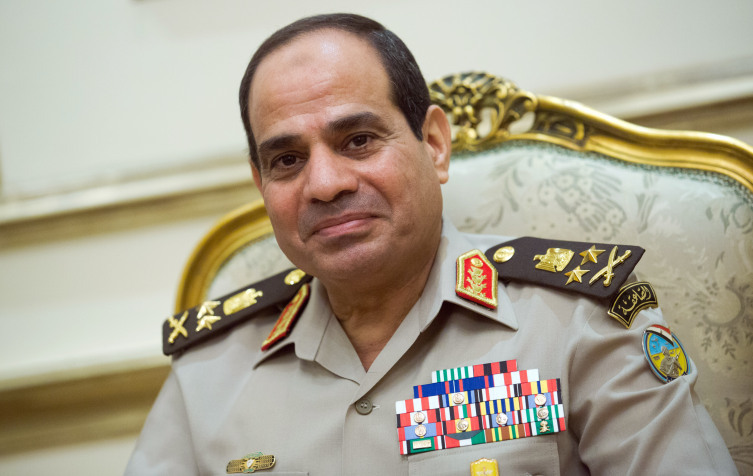 El-Sisi may be just such a champion; the man our time requires. President Obama’s CIA Director, John Brennan, met with el-Sisi in Cairo. Brennan imparted Obama’s displeasure regarding Egyptian intervention against DAESH into neighboring Libya; suggesting instead that el-Sisi provide indirect support for anti-DAESH Libyan militias within that country. But the Egyptian President has little faith that either the Libyan government in Tobruk or any number of local Libyan militias can get the job done. Unlike either Brennan or Obama, el-Sisi is a professional military man, a graduate of our own Joint Services Command and Staff College. When it comes to war and how to wage it, he knows of what he speaks. The battle ground in the upcoming operations has been in the eye of history before. This is the “Western Desert”, where German General Erwin Rommel‘s storied Africa Korps battled British forces under General Bernard Law Montgomery; where the “Desert Fox” hunted the “Desert Rats”. 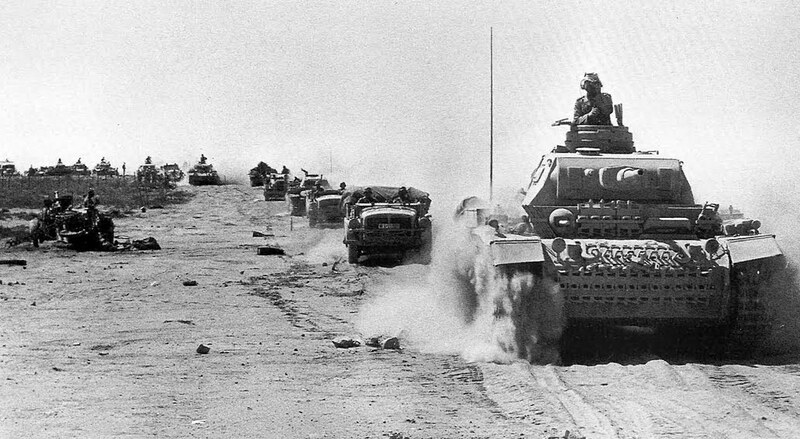 Places with names like Mersa Matruh, Gazala, and Tobruk were the scene of storied battles of the Second World War. Derna is famous in American history as well: here the US Marines fought on the “shores of Tripoli”; when America struck back at the Tripolitanian pirates in 1805. It is here that Ramses the Great smote the Libyans. We will watch with anticipation as Egypt’s new pharaoh rises to the greatest challenge of our age, the threat of Islamic extremism; and assumes the mantle of leadership in the war our own President does not want to fight.